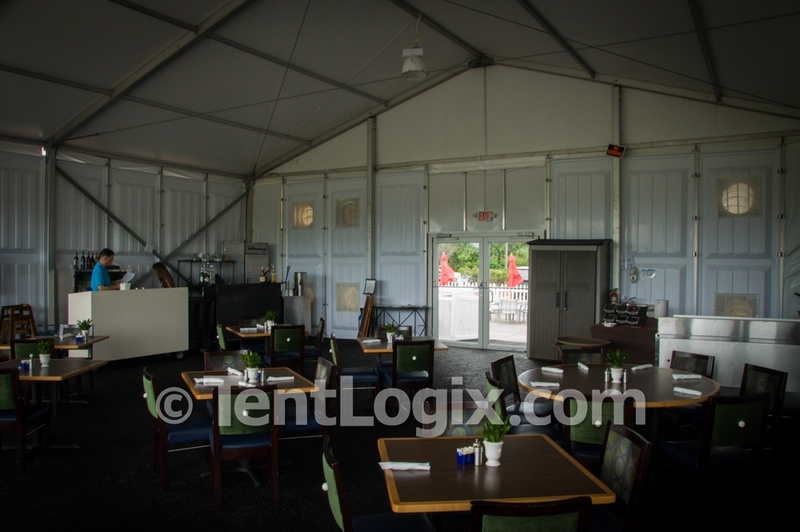 Our experts have developed turn-key solutions that remove the guesswork from implementing long-term structure rentals for a variety of applications. 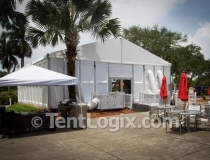 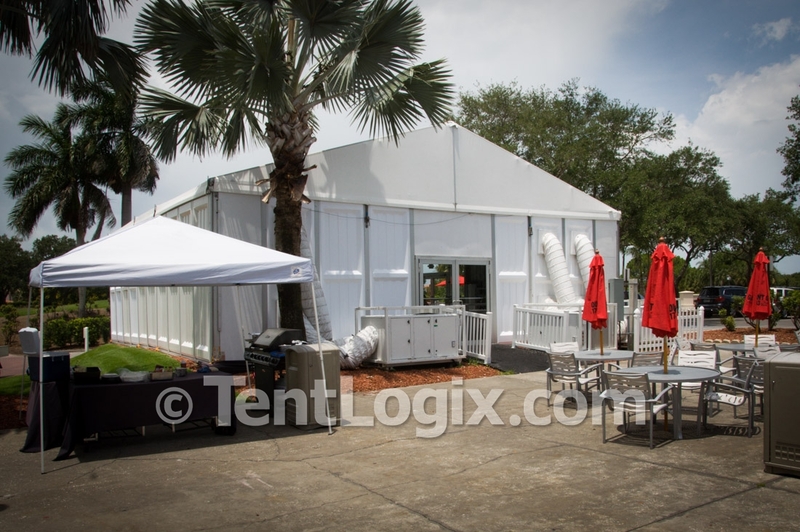 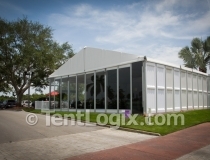 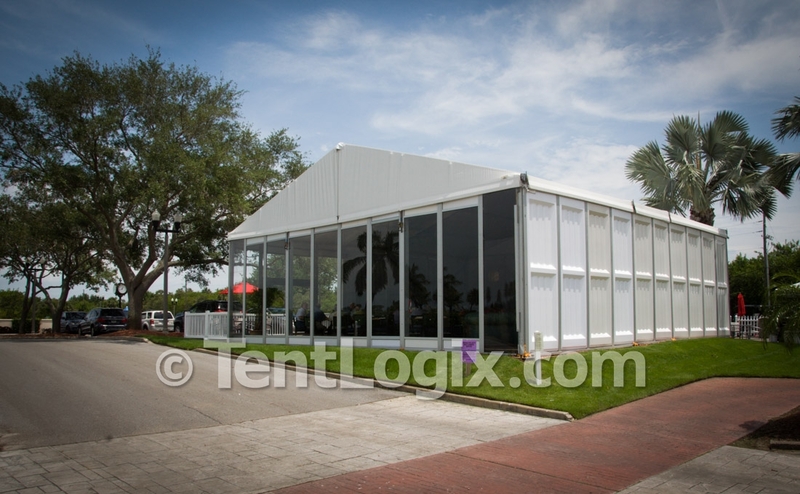 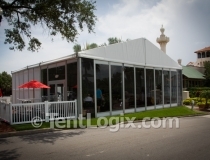 As this Tampa golf club renovates their clubhouse, a temporary venue by TentLogix greatly reduces impact to members and guests. 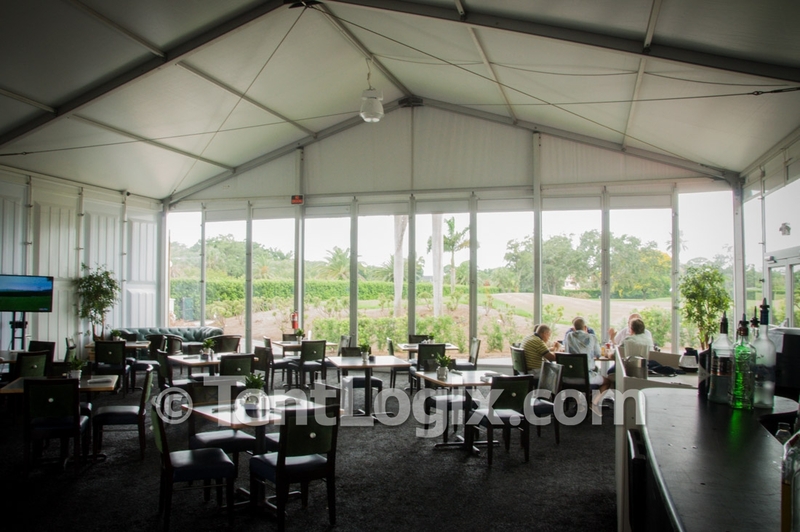 Our clubhouse solution – complete with 12Mx12.5M clear span structure, glass walls, temporary flooring and HVAC – provides patrons a cool, comfortable place to dine and relax after a game of golf. 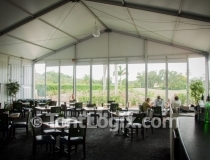 Are you planning a venue renovation? 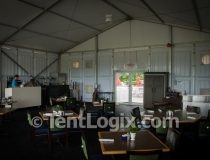 Our experts have developed turn-key solutions that remove the guesswork from implementing long-term structure rentals for a variety of applications. 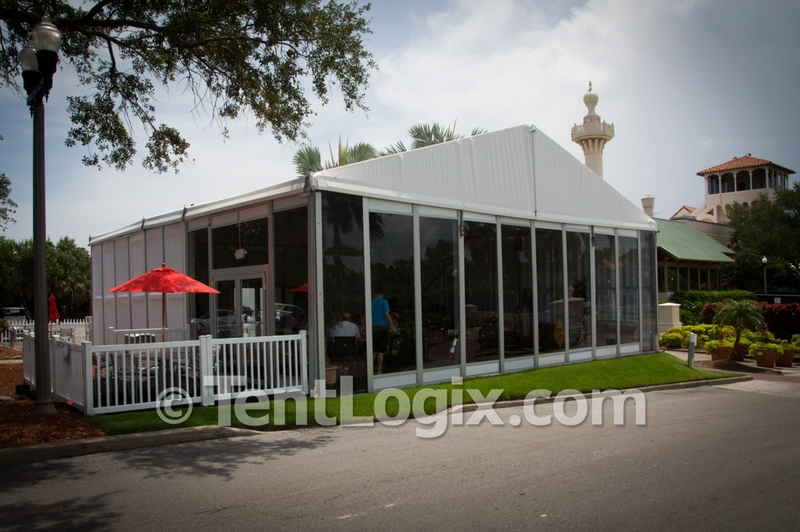 Call us today at 888.347.2789, and a knowledgable event specialist will be available to discuss your temporary venue rental needs!